LAWTON, OK (TNN) - Voters in Lawton, Duncan, and Fletcher will cast their ballot on Tuesday in a special election. In Lawton, voters will decide if they want to make changes to the 2016 Capital Improvement Program sales tax. The city would reallocate funds from the 2016 CIP Sales Tax for I-T improvements and infrastructure improvements in the city to help bring new manufacturing businesses to the city. The money would come from $64 million that was supposed to go to exploring new water plans. The Fletcher school district is proposing a bond to fix the elementary school’s leaky roof. It’s is for $810,000 and replaces another bond that’s ending this spring, so it won’t cause property taxes to go up. The bond goes into effect when the other one ends this spring. Duncan voters will decide on a half-cent sales tax that’s been in place since 1994 according to the Duncan Banner. A quarter of a cent will go to the City of Duncan infrastructure and a quarter of a cent will go to the Duncan Area Economic Development Foundation. On the Infrastructure side, the city can use the money for improving city streets, water conservation projects, and electric utility distribution. The Banner reports the economic development foundation will put its money in a trust, but before they can use it on anything, it has to be approved by their board. If this tax doesn’t pass, it will end in April. 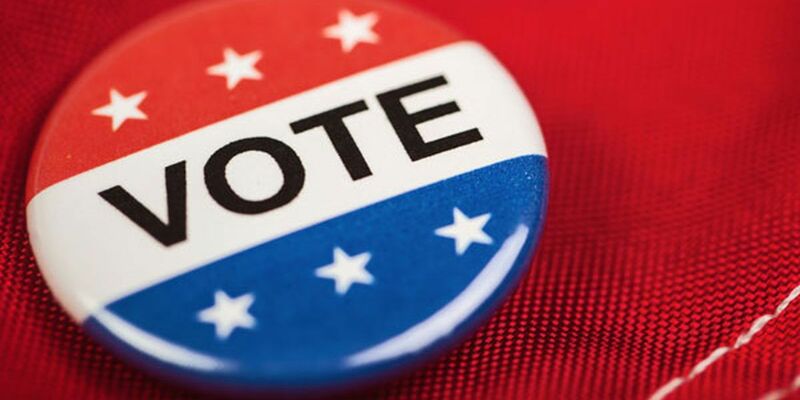 Those who live in Lawton, Duncan or Fletcher can vote Tuesday from 7 a.m. through 7 p.m. at their designated polling place. If they don’t know where that is, they can look it up at the state election board’s website.